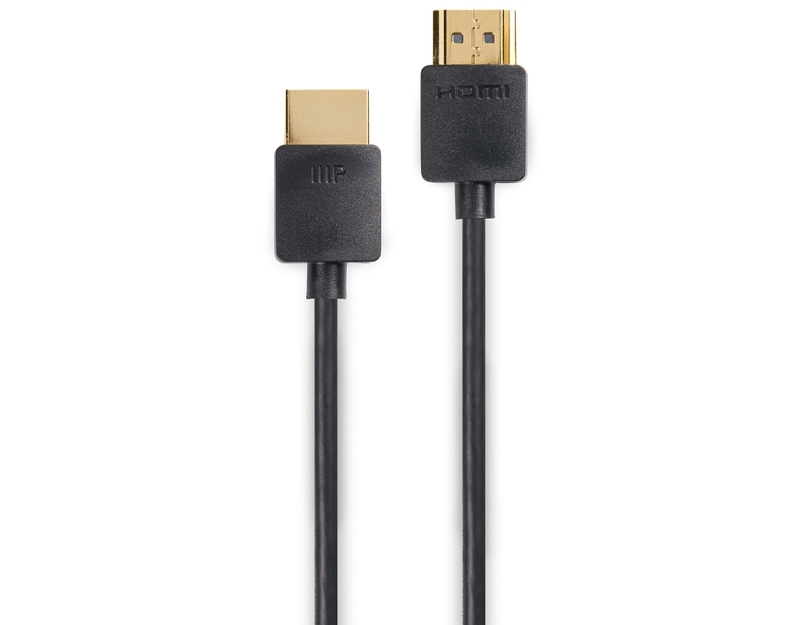 Premium Certified: These Certified Premium High Speed HDMI Cables are the only HDMI cables to be tested and certified by HDMI Authorized Test Centers to ensure they support all features in the latest HDMI specification. 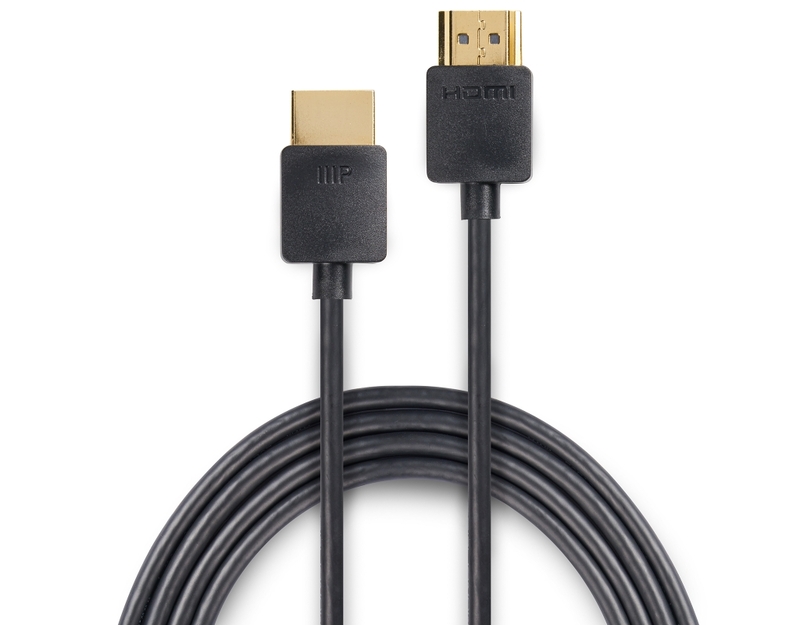 Dual Video Stream: This High Speed HDMI Cable supports the simultaneous delivery of dual video streams to a single display screen. 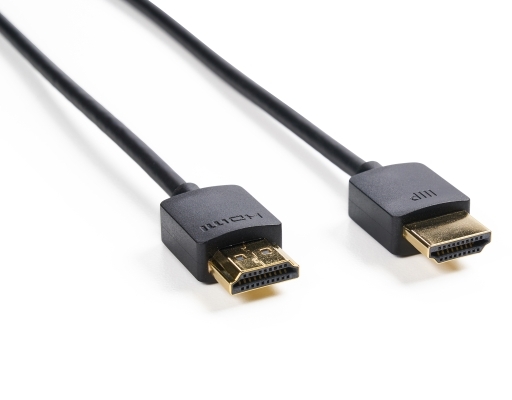 This enables use of the Multi View feature found on newer LG and Samsung televisions, so you can watch football while the kids play video games on the same display.